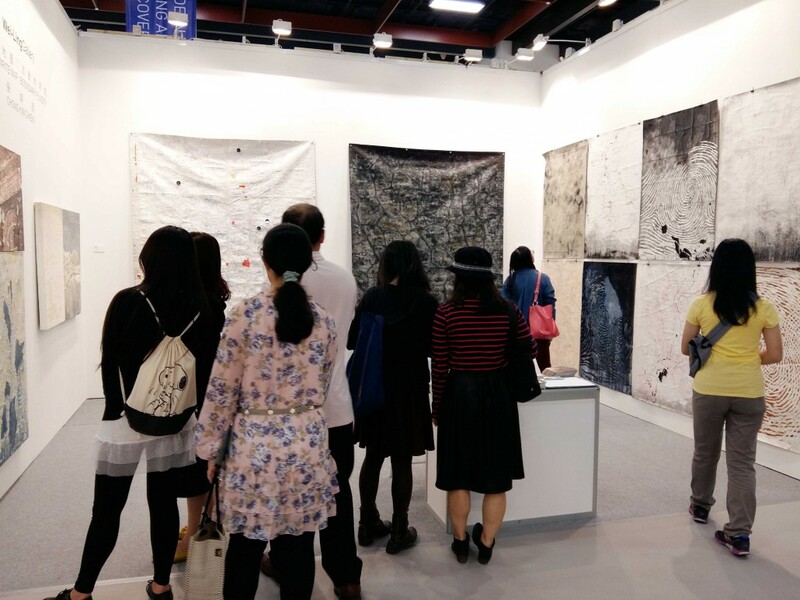 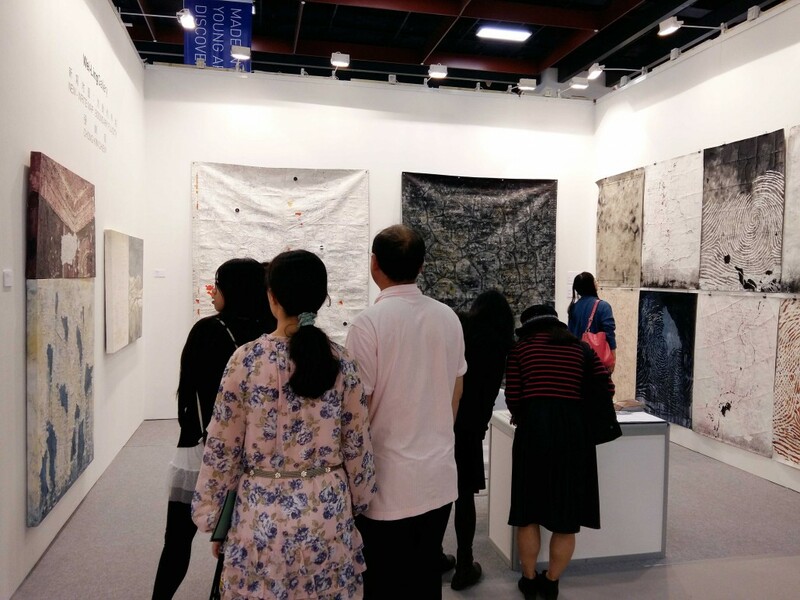 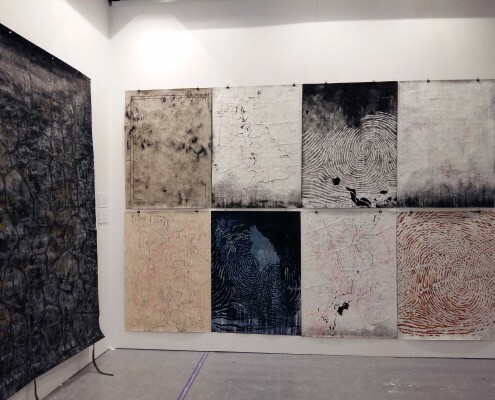 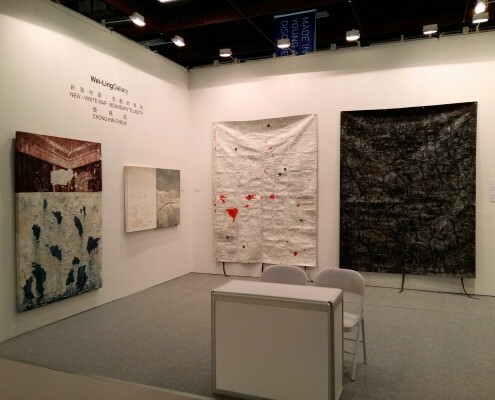 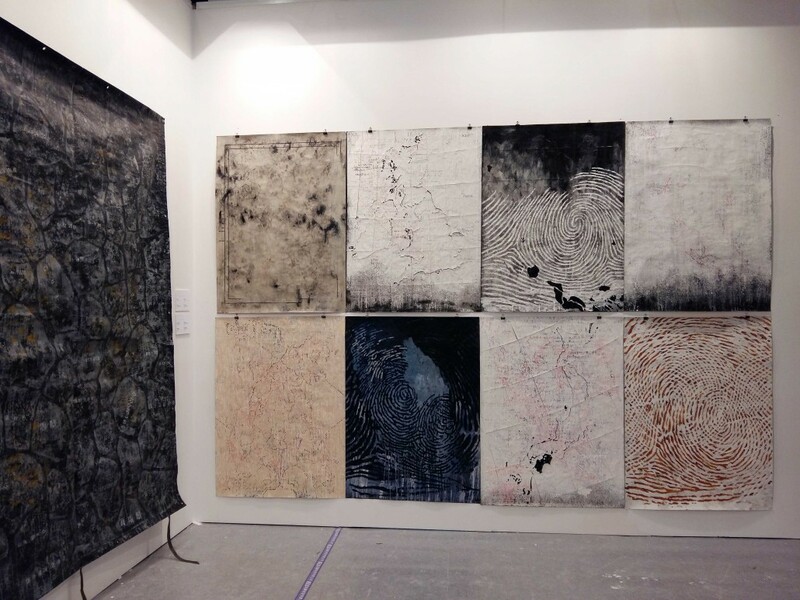 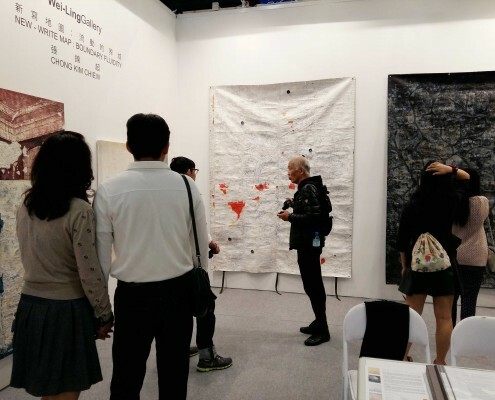 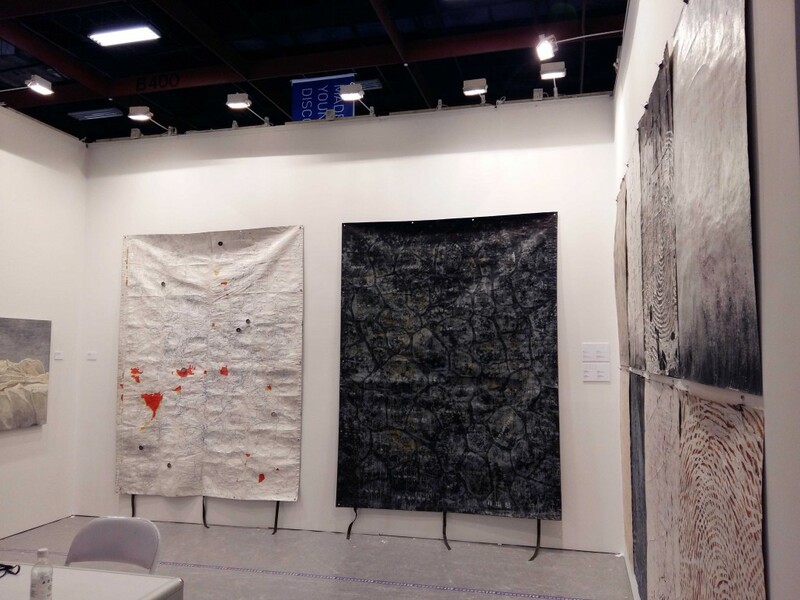 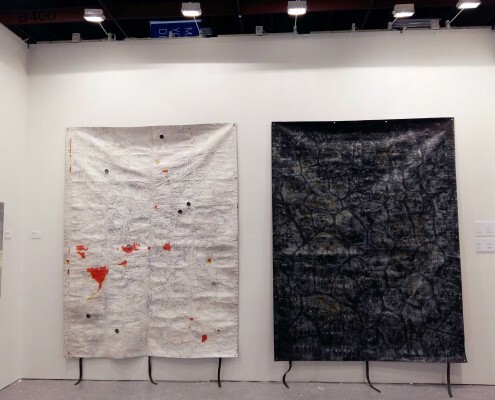 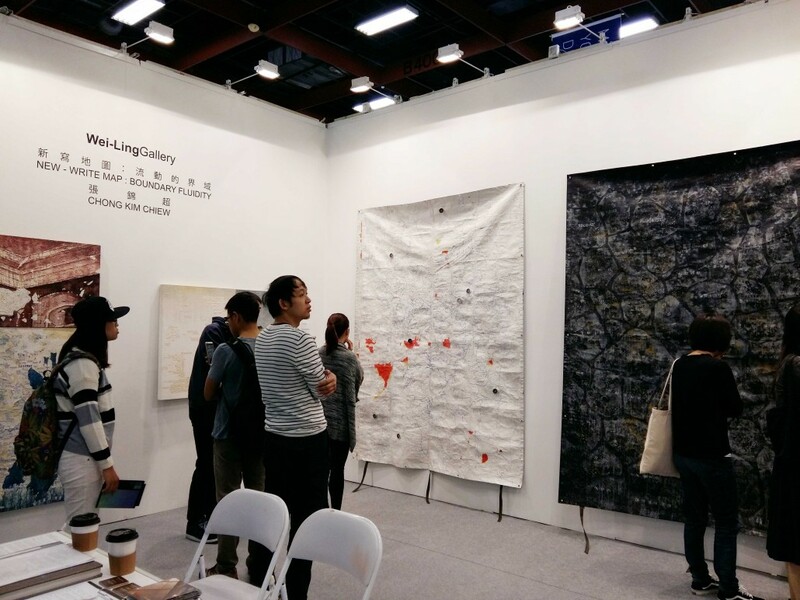 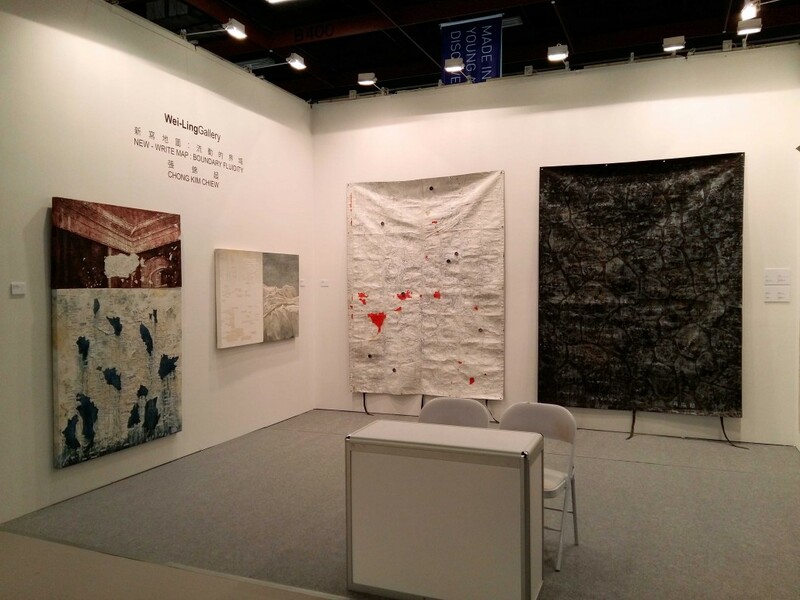 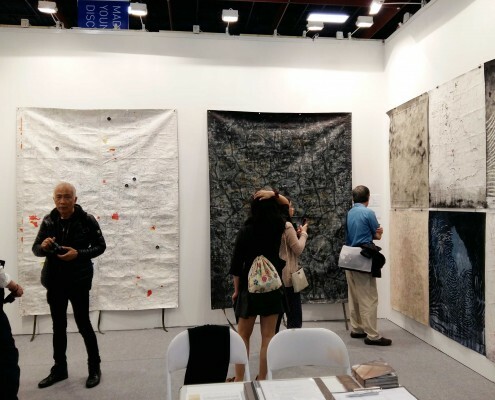 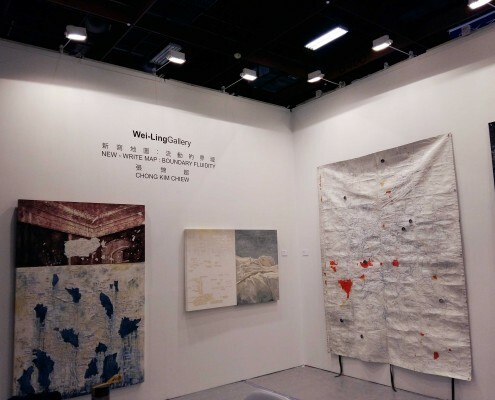 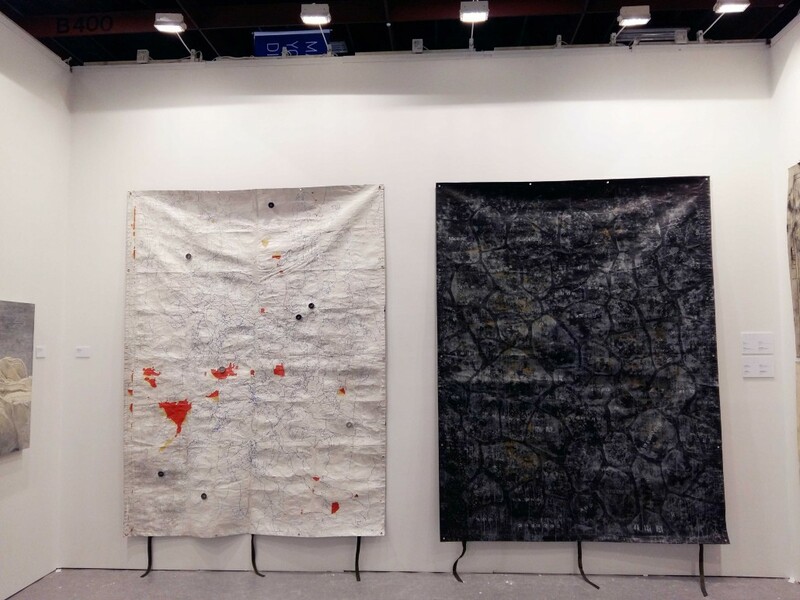 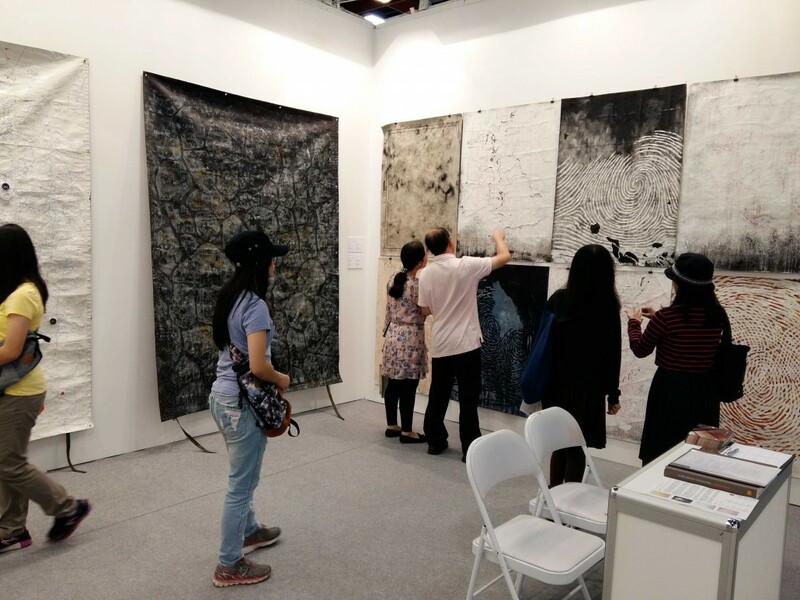 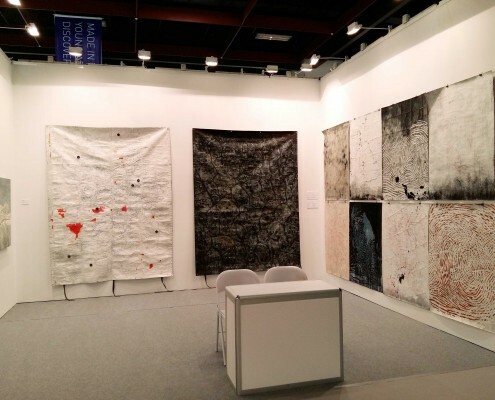 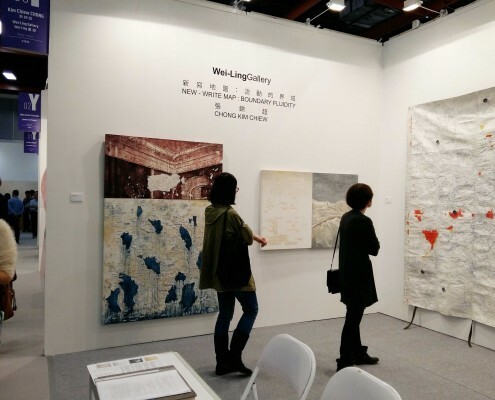 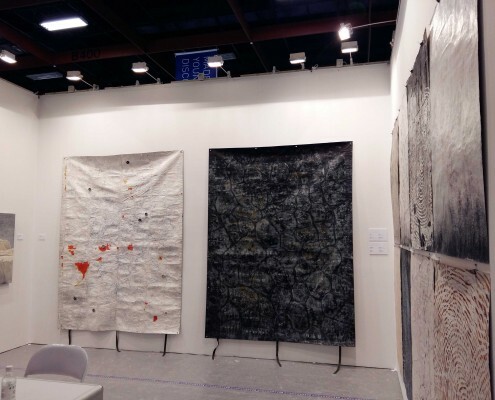 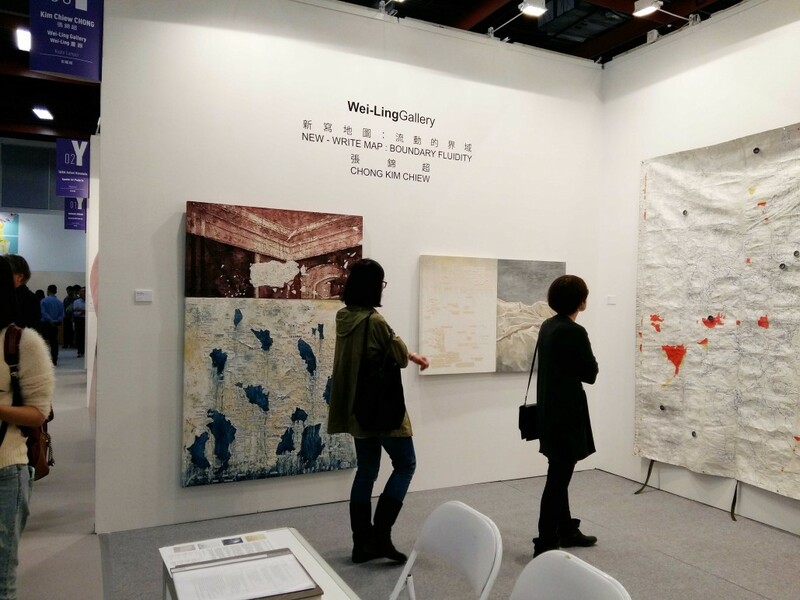 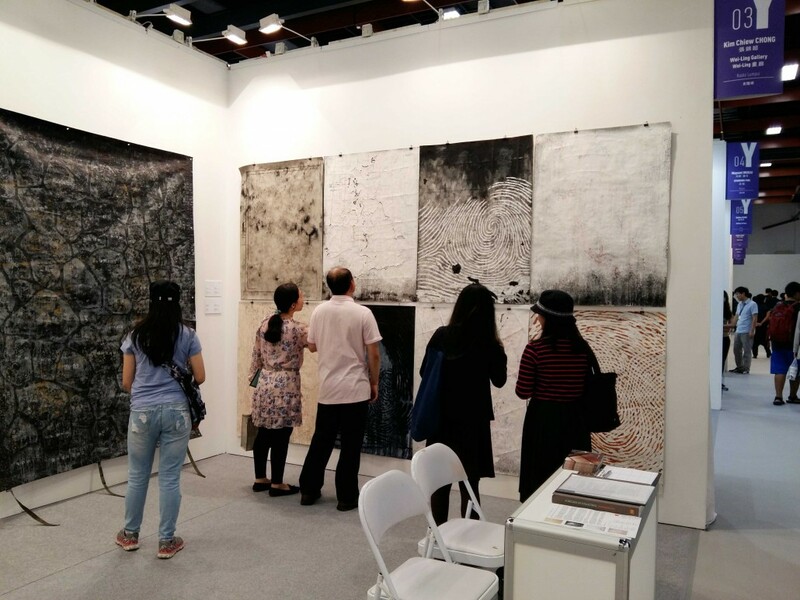 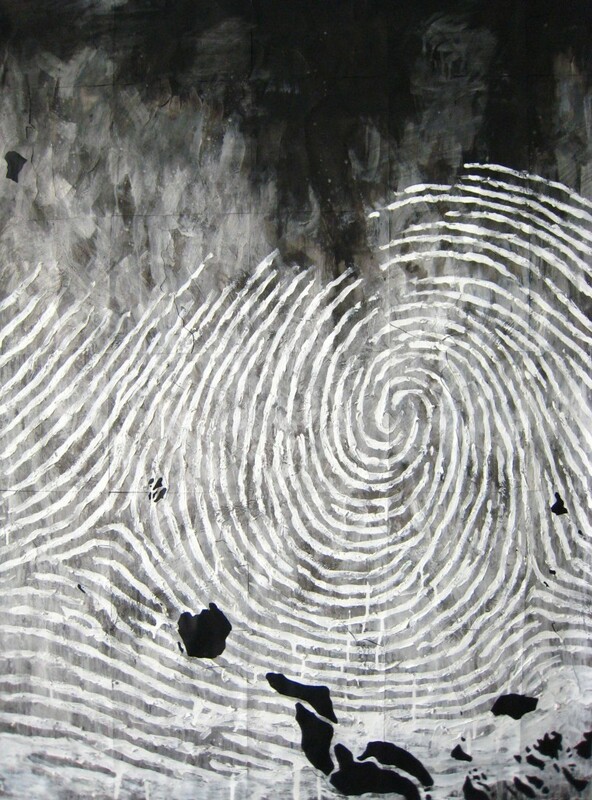 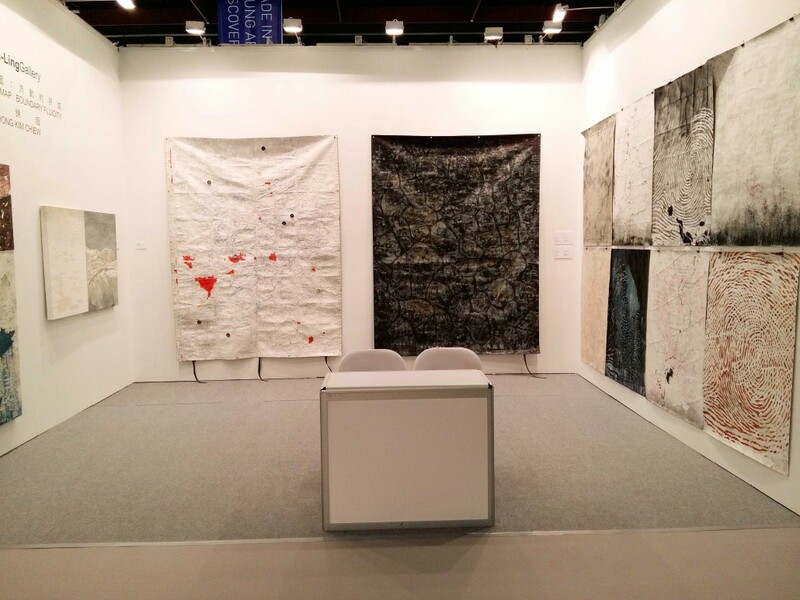 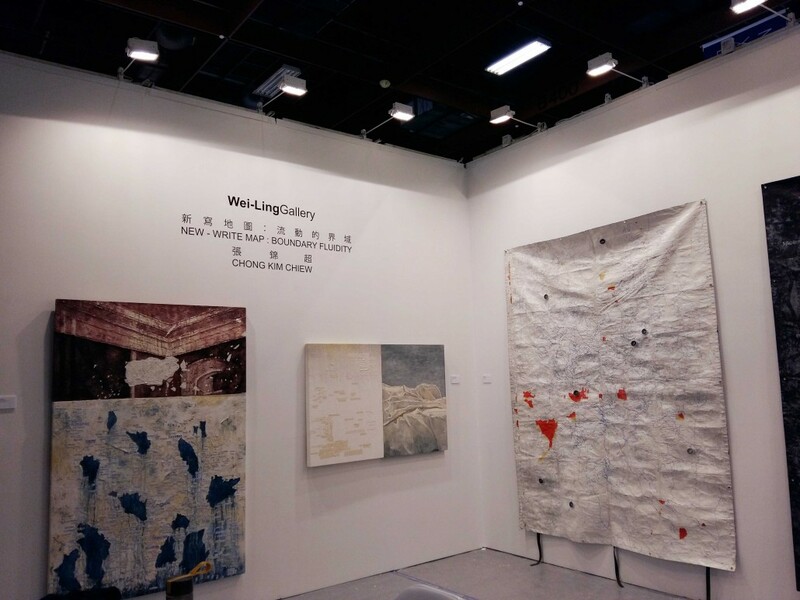 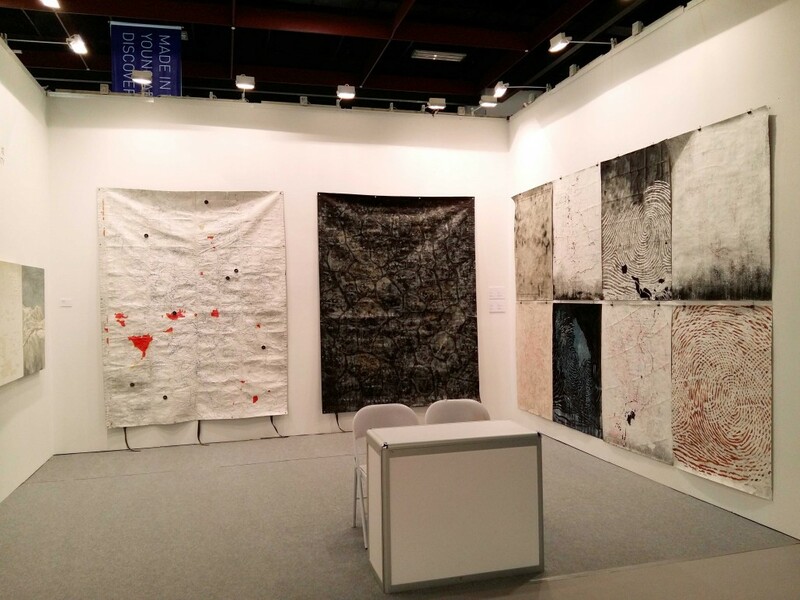 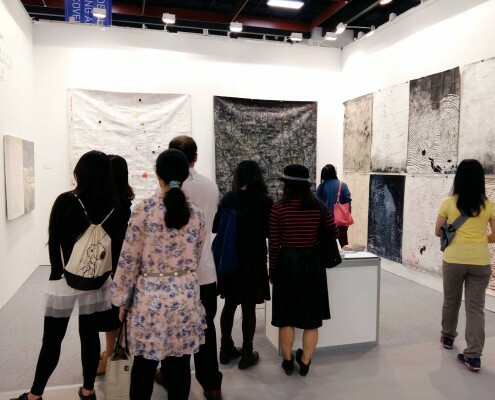 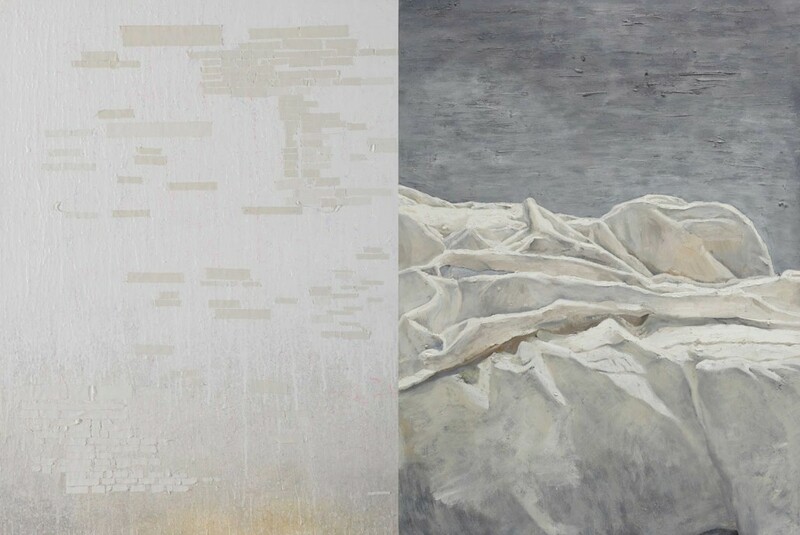 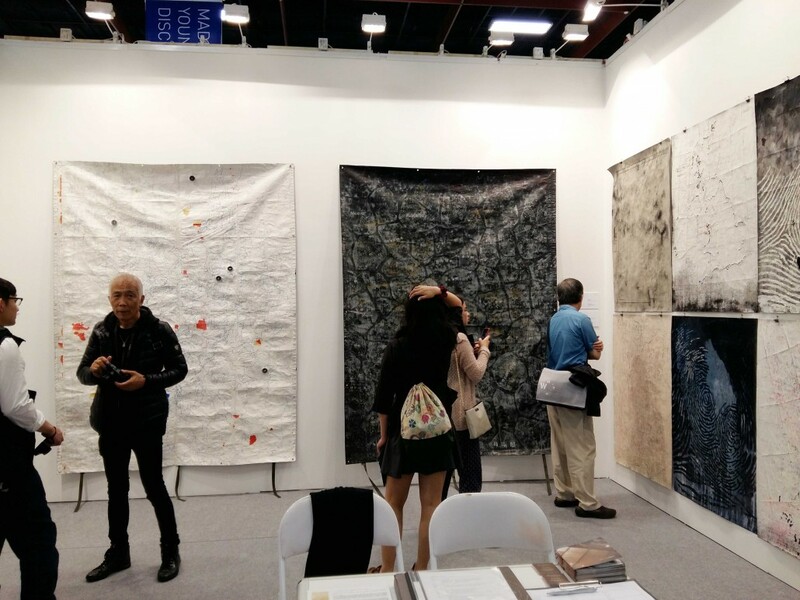 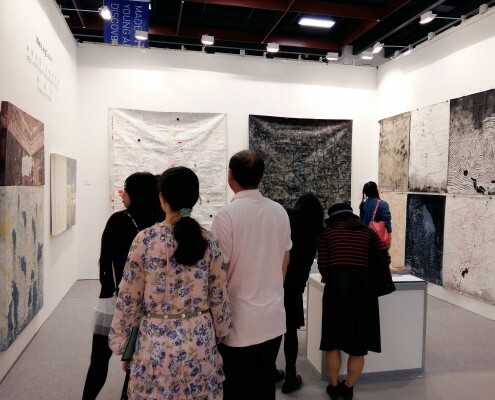 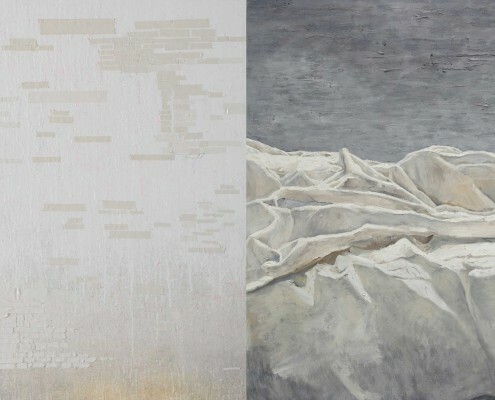 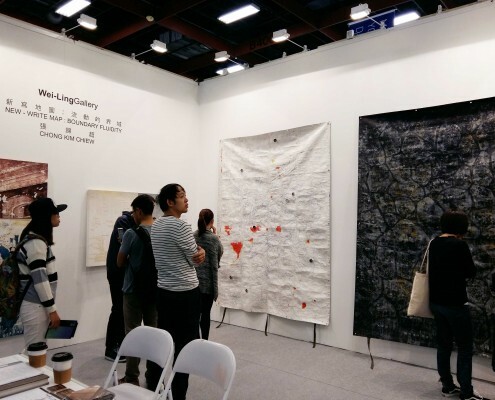 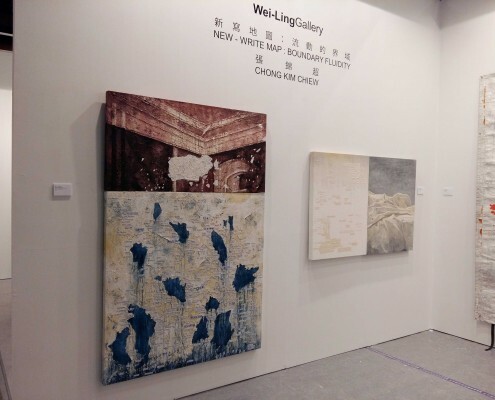 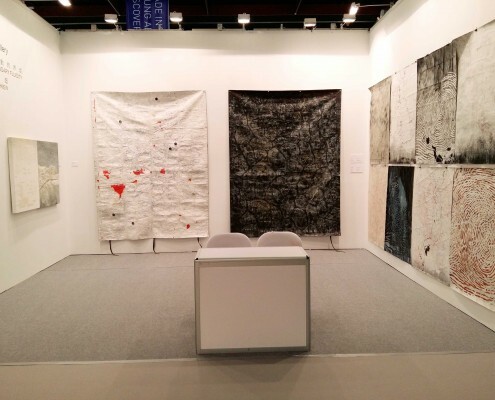 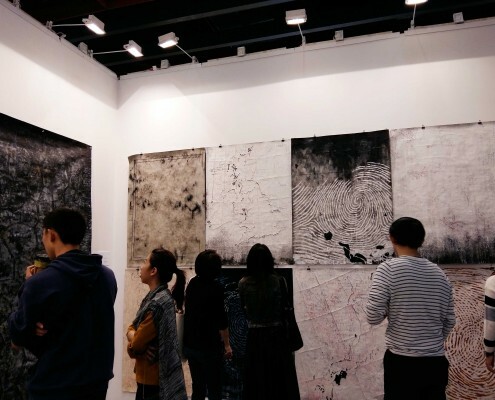 Wei-Ling Gallery is happy to announce their participation in Art Taipei 2015. 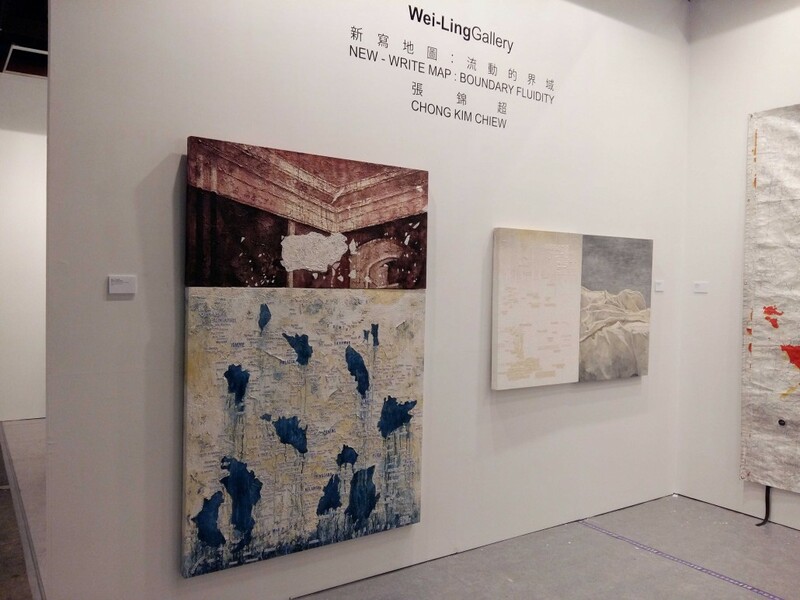 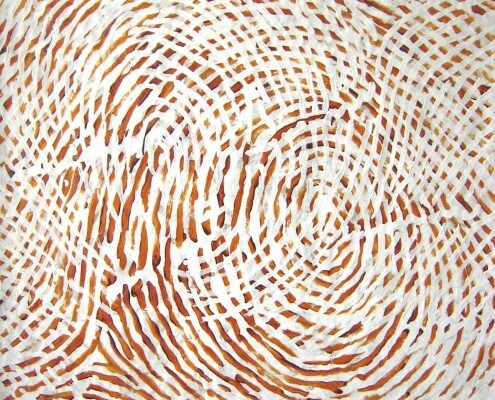 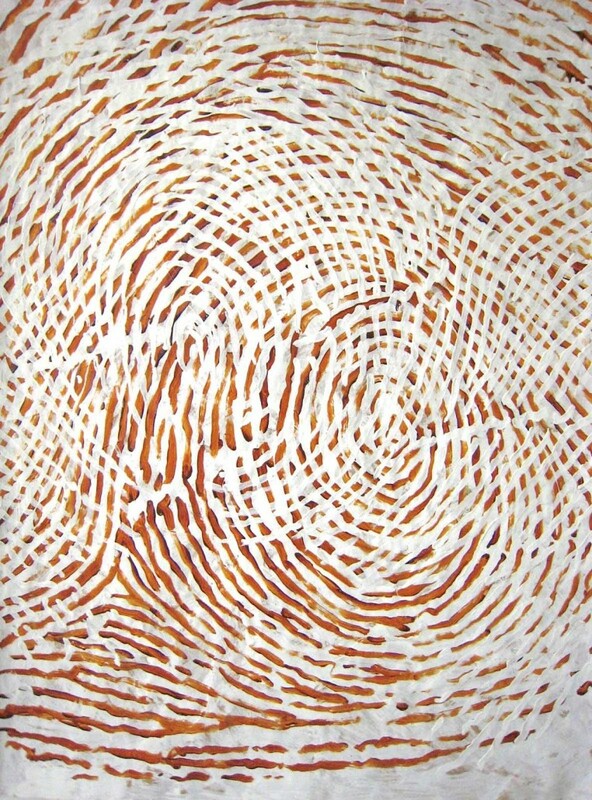 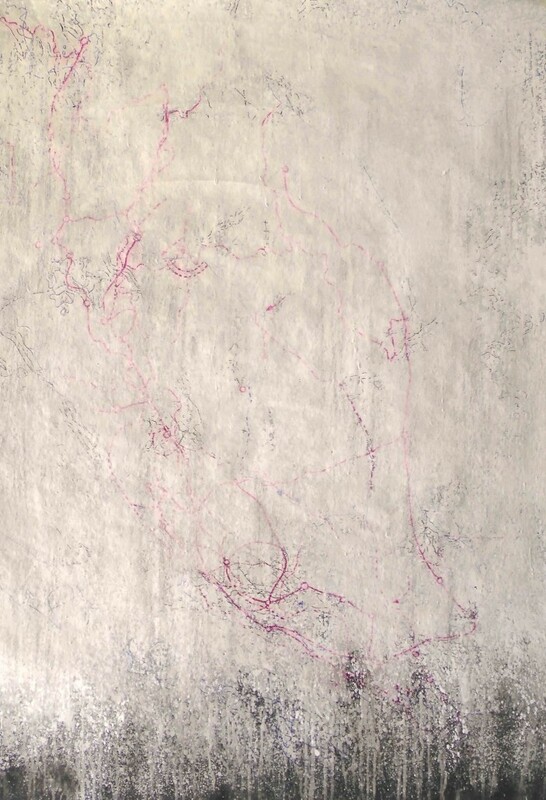 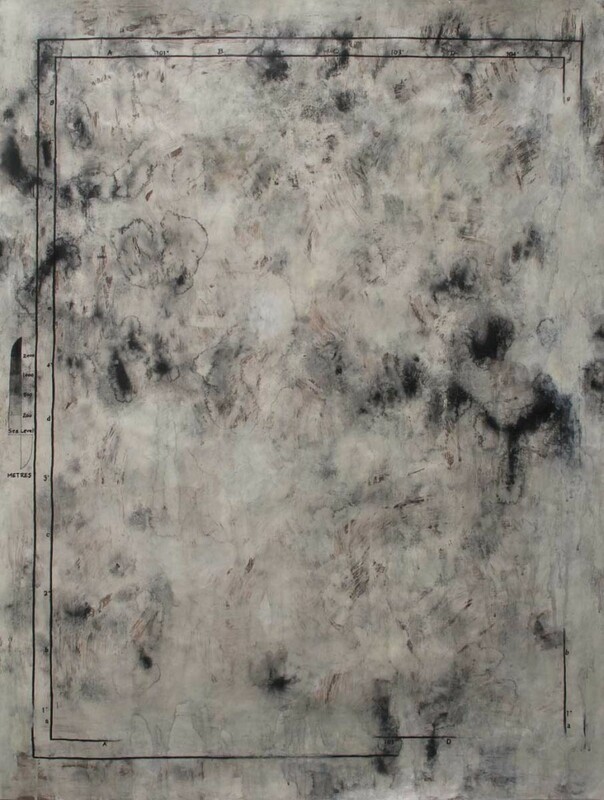 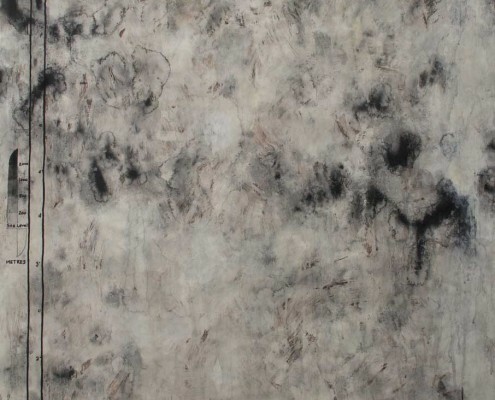 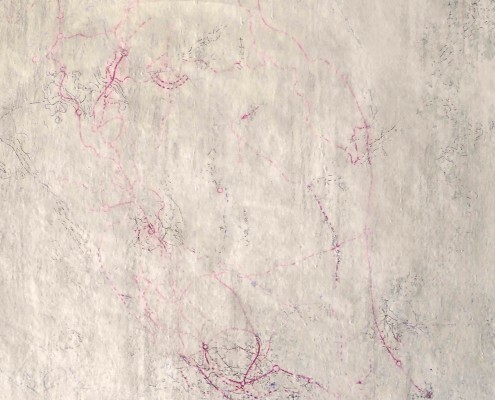 The gallery will present a solo presentation by Chong Kim Chiew under the Futures section. 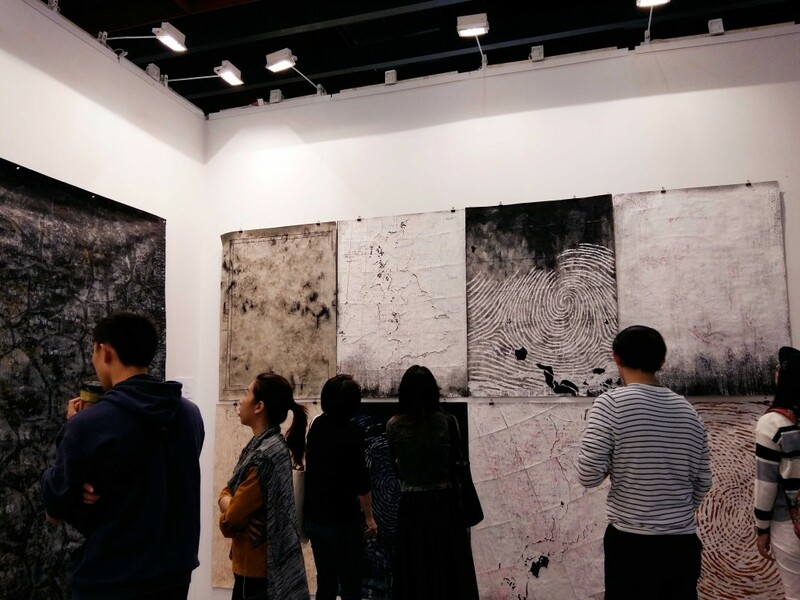 The Futures section is designed to promote emerging artists from around the region. This year it will focus on eight artists from Japan, Malaysia, South Korea, Indonesia, China and Vietnam together with eight selected emerging talents from Taiwan. 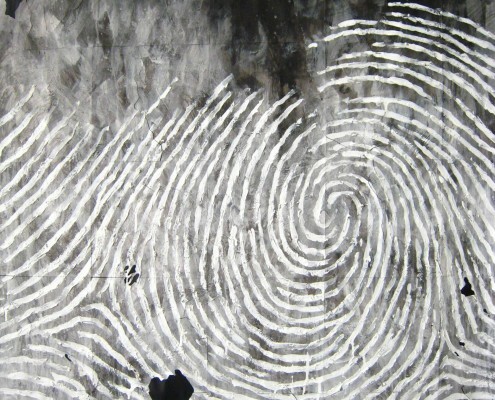 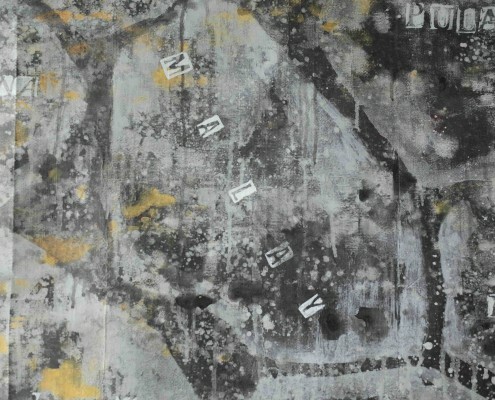 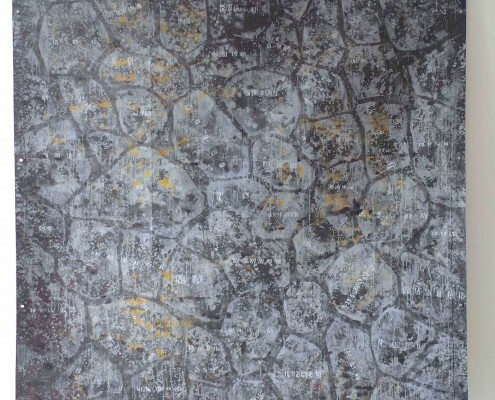 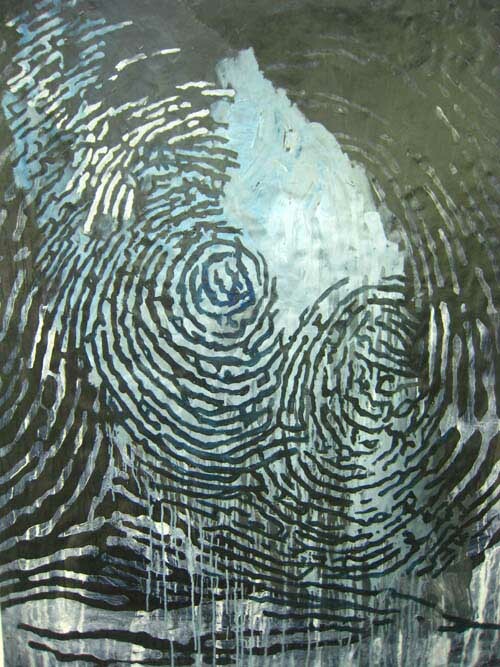 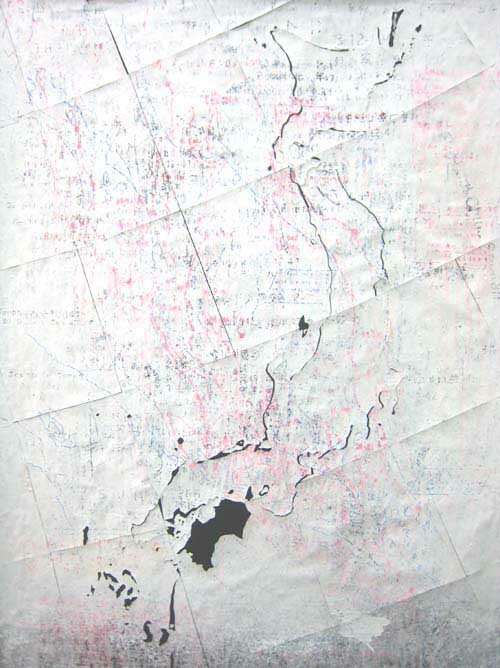 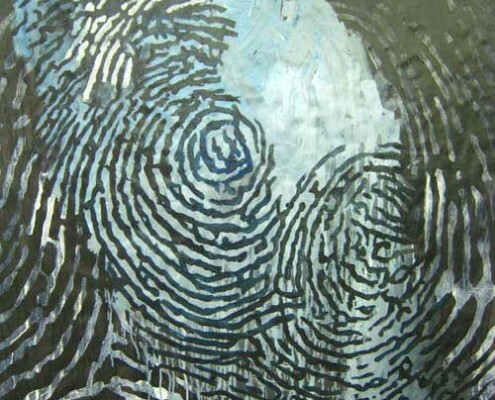 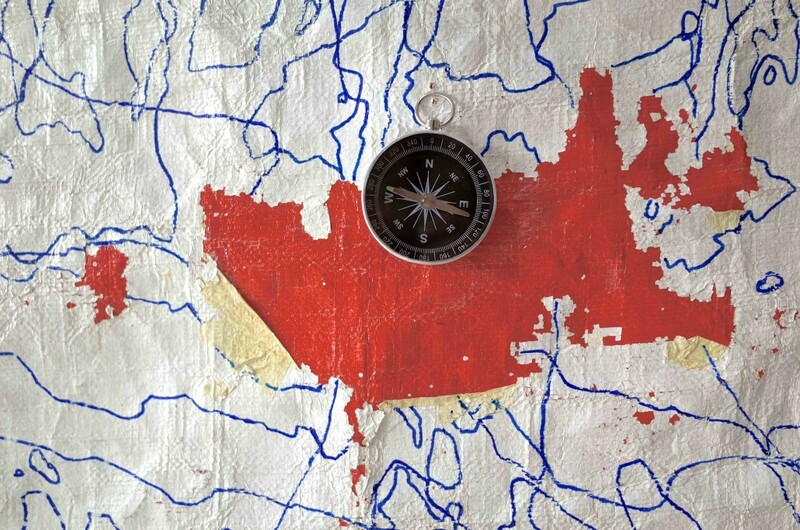 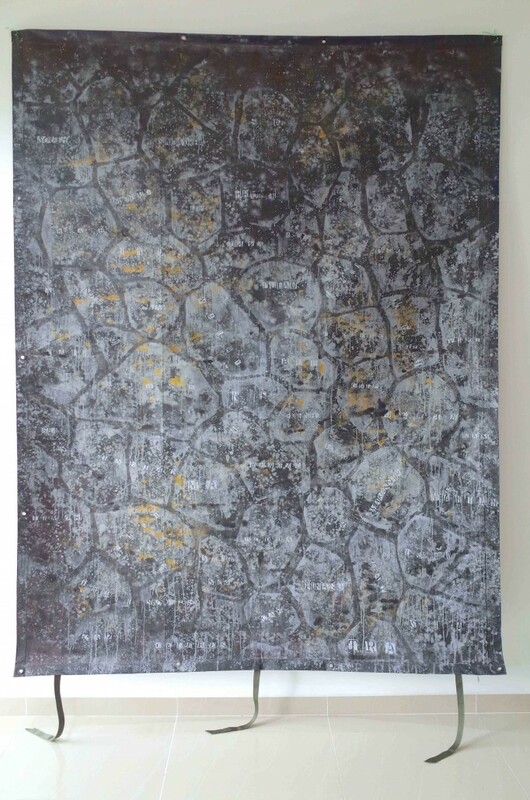 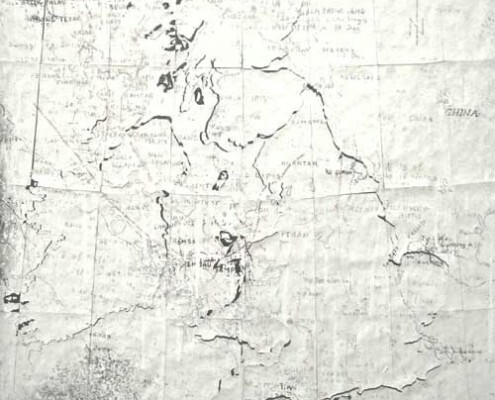 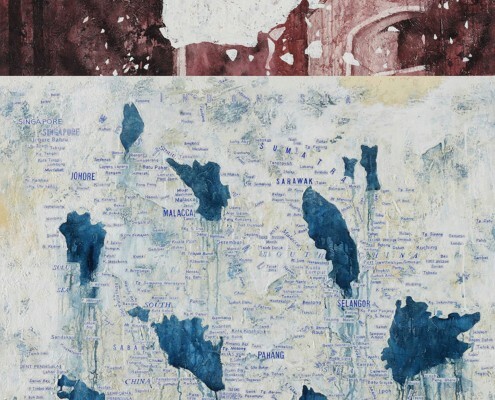 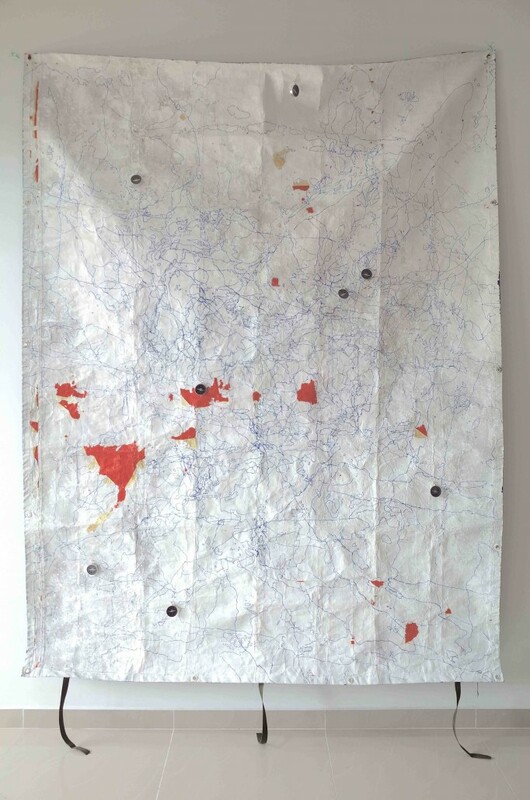 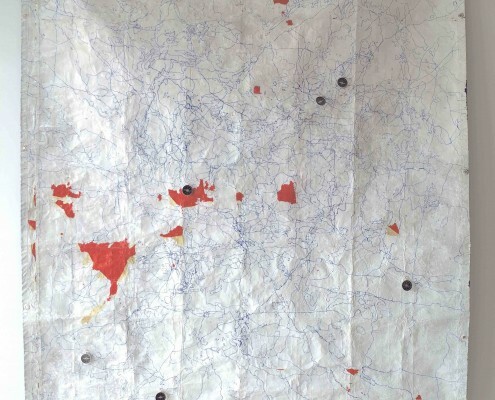 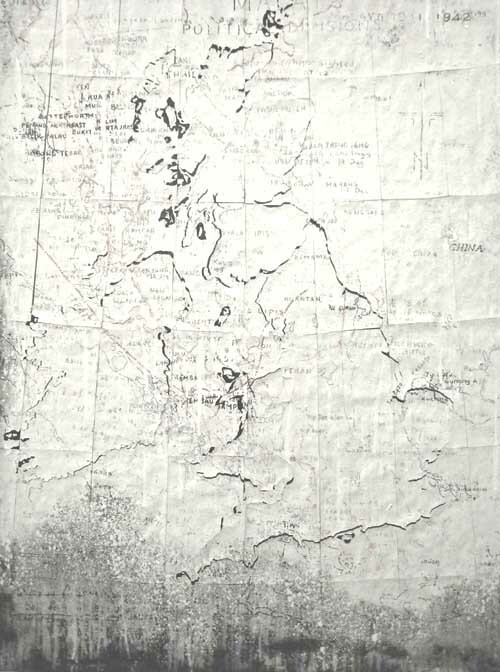 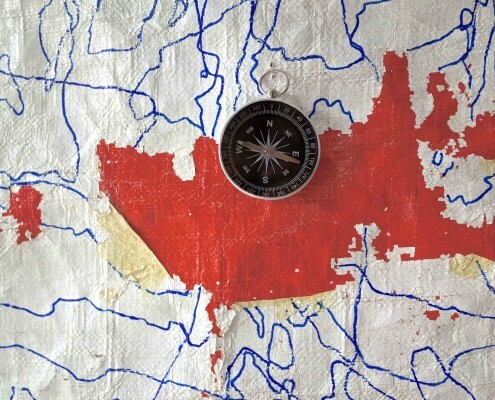 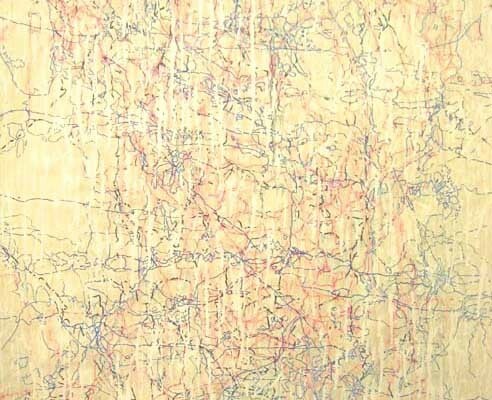 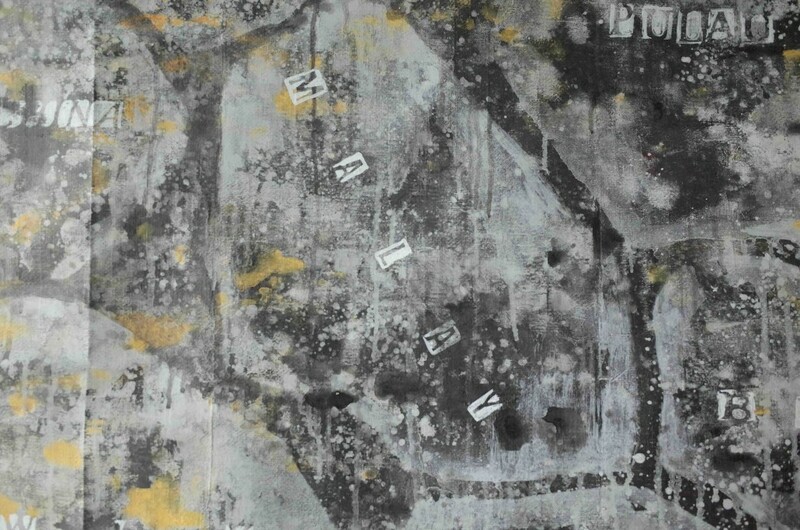 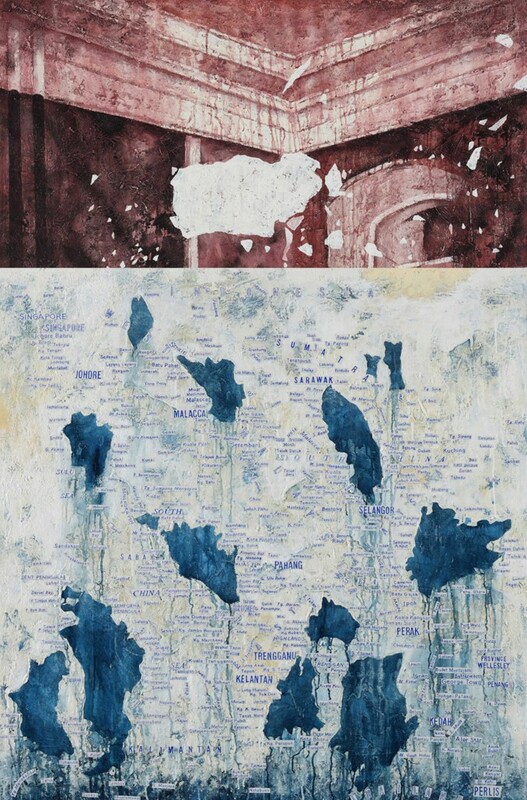 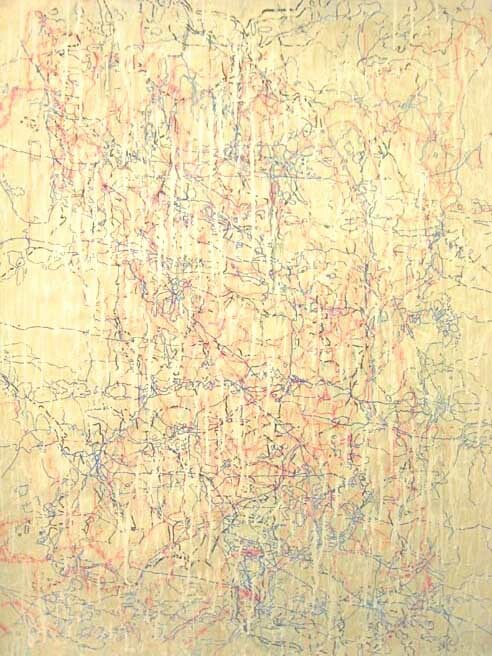 Chong Kim Chiew will present old and new works from his Map series.